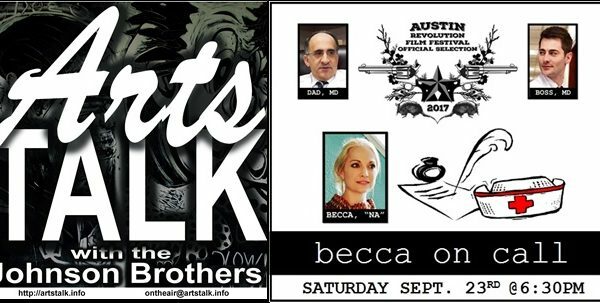 The Next Festival Appearance for BoC has Been Announced! 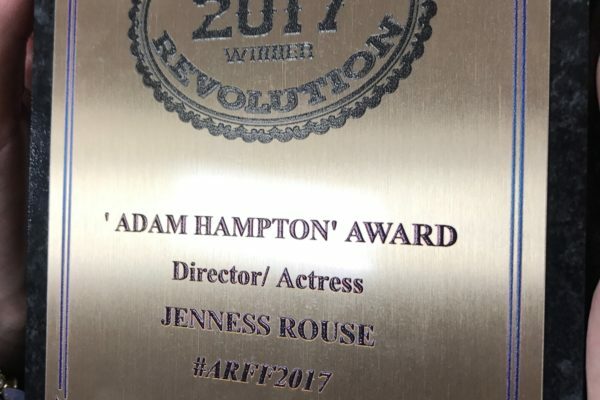 Nominated 6 awards at the ARFF Festival, Jenness & BoC awaited the verdict. Did they take home a win? …. 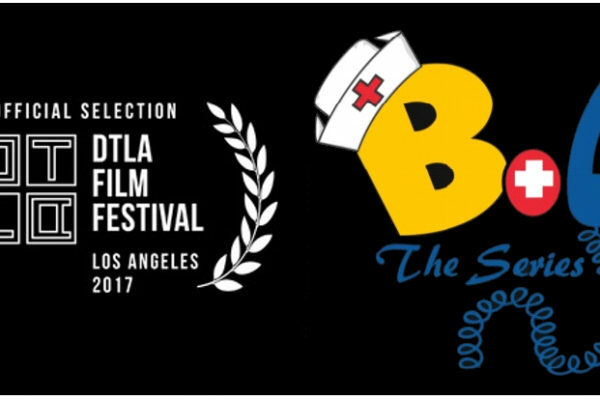 LA’ers! 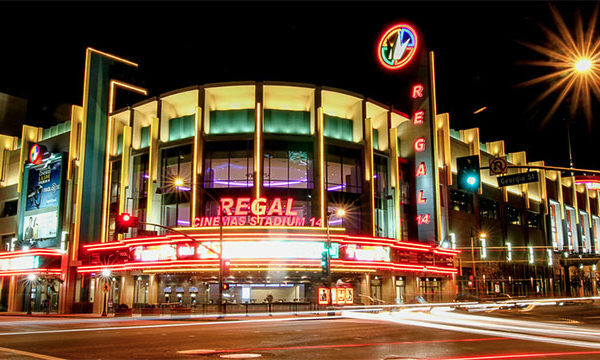 We are at the BEAUTIFUL Downtown Regal Theatres SUNDAY September 24th! 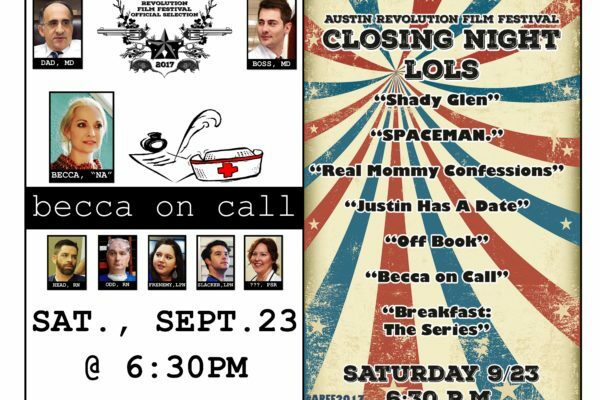 If you’re making plans for this weekend, head down to Austin! 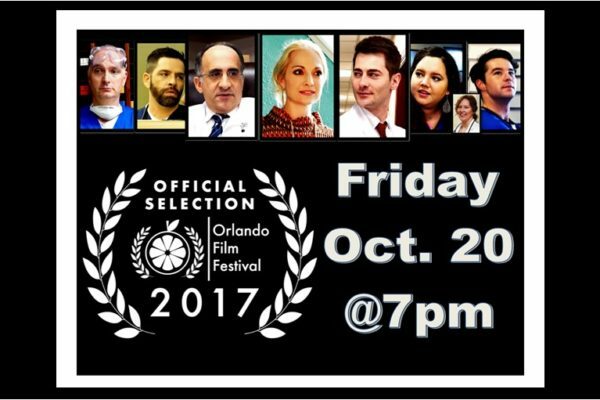 Becca on Call has been selected for the Orlando Film Festival! 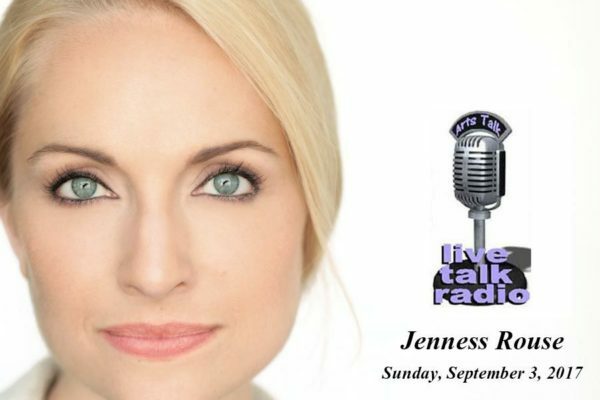 Jenness will be on Arts Talk Sunday Sept 3! 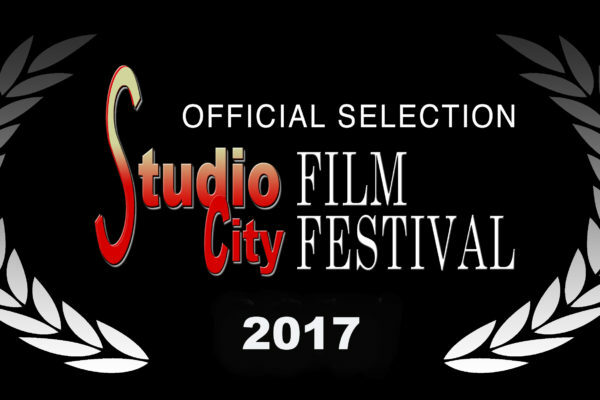 BoC has been selected for another Festival Screening! 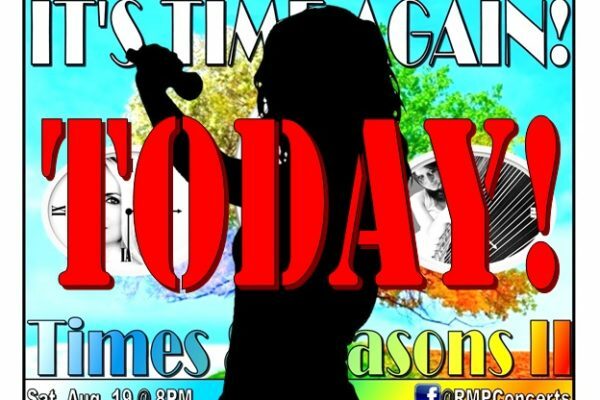 The RMPConcert Season Finale was a SMASH HIT!